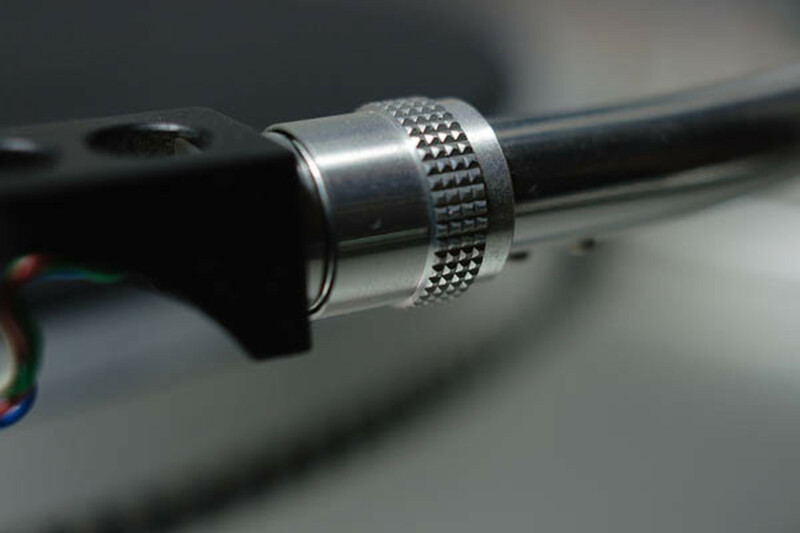 The 2012 Needle to the Record DJ competition Will commence on October 12th, 2012 at the 8th Annual A3C Hip-Hop Festival in Atlanta, GA. 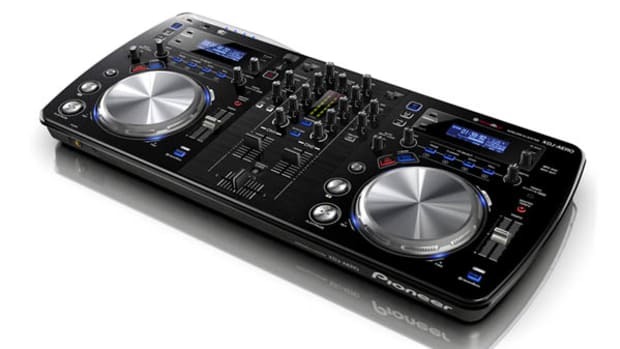 This year, the competition is sponsored by Native Instruments. There will be $500 cash, plus DJ Equipment, plus DJ Products for prizes and the competition will be judged by none other than Kool DJ Red Alert DJ Presyce and DJ Teddy Ted. The show starts at 11PM on the Pro-Audio and Technology Experience Stage, so make sure you guys get me some videos of the action if you're going! More details inside. 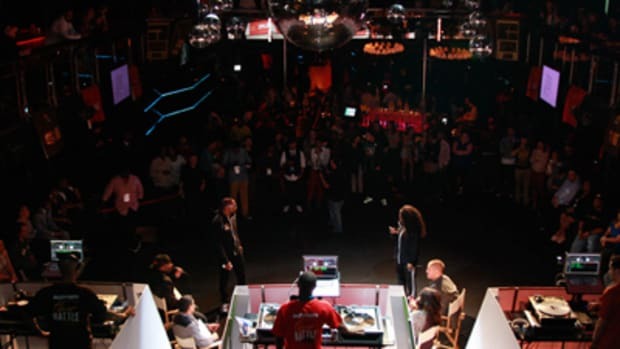 The 2012 Needle to the Record DJ competition Will commence on October 12th, 2012 at the 8th Annual A3C Hip-Hop Festival in Atlanta, GA. 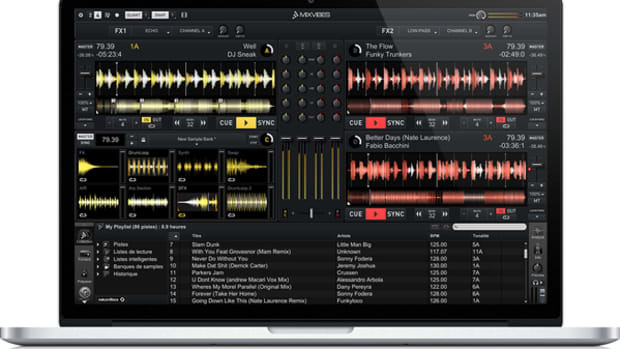 This year, the competition is sponsored by Native Instruments. There will be $500 cash, plus DJ Equipment, plus DJ Products for prizes and the competition will be judged by none other than Kool DJ Red Alert DJ Presyce and DJ Teddy Ted. The show starts at 11PM on the Pro-Audio and Technology Experience Stage, so make sure you guys get me some videos of the action if you&apos;re going! More details in the press release and flyer below. 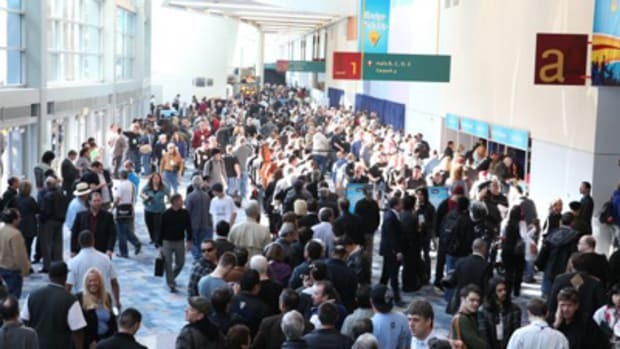 This year's 2012 NAMM show was the biggest yet, with the most registrants attending the show than ever before. 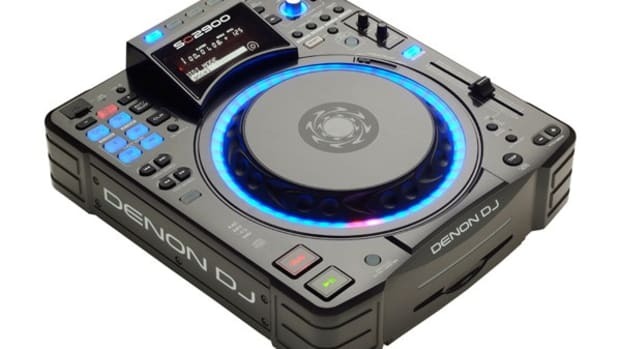 None of the participants were disappointed either, with almost every DJ company showing something new and innovative at this year's show. Not only was the gear on-point, but the performances and shows were also huge hits as well. Check out the full press release, pics, and links to see how it all went down and to see our full DJbooth.net Exclusive video coverage. The Flavor Battle is a McDonald's 365 Black initiative that supports Hip-Hop culture and the future stars of the industry. These future stars went head-to-head for the last three months on flavorbattle.com for a chance to rep their region at the 2012 Flavor Battle Finale. The Flavor Battle was hosted by beatbox legend, Doug E. Fresh and held at Cameo Theatre in Miami Beach on Thursday, February 9, 2012. Only the top three DJ's with the most votes went to the final event to battle it out for the $10,000 grand prize. Check out how it all went down inside. The new kids on the block are ready to rumble with the big boys with some big boy toys! 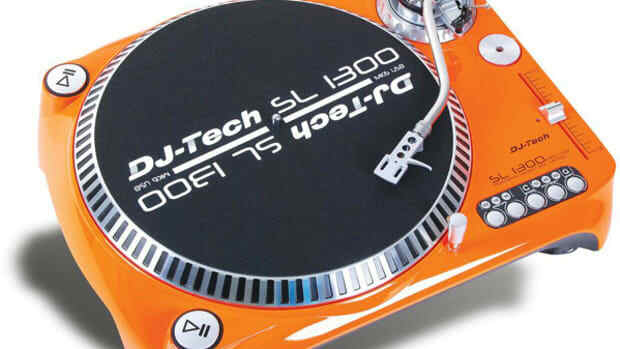 DJ Tech Pro USA is back at the 2012 DJ Expo with some new and exciting pieces and a cool display to show it all off. 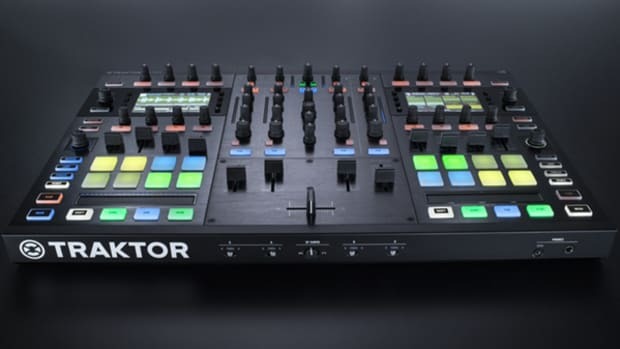 Check out the new DJ Tech Dragon 2 Digital DJ Controller, the DJM-303 mixer, and a DJ getting it in on a pair of SL1300mk6's that we reviewed a few months ago. Check out the full HD-Video of the DJ Tech booth after the jump.